Thank you very much always visiting us. 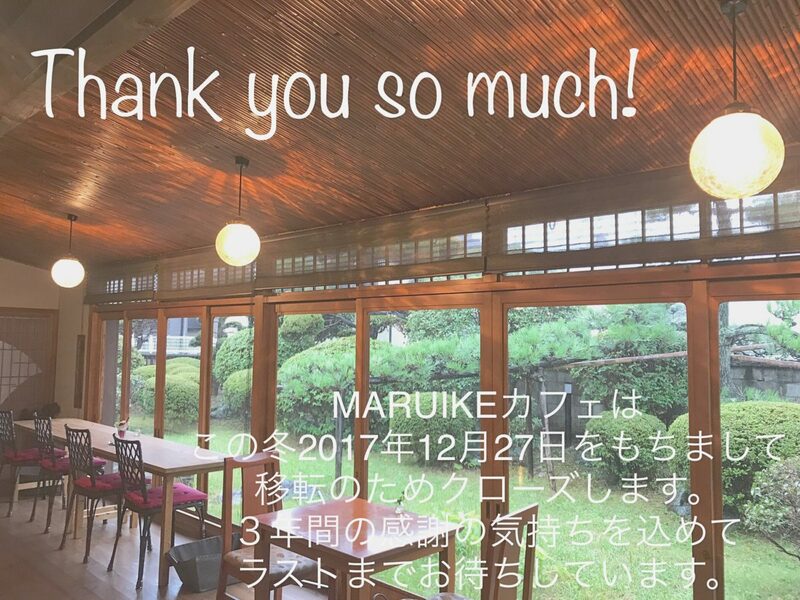 MARUIKE cafe has moved to a new place. 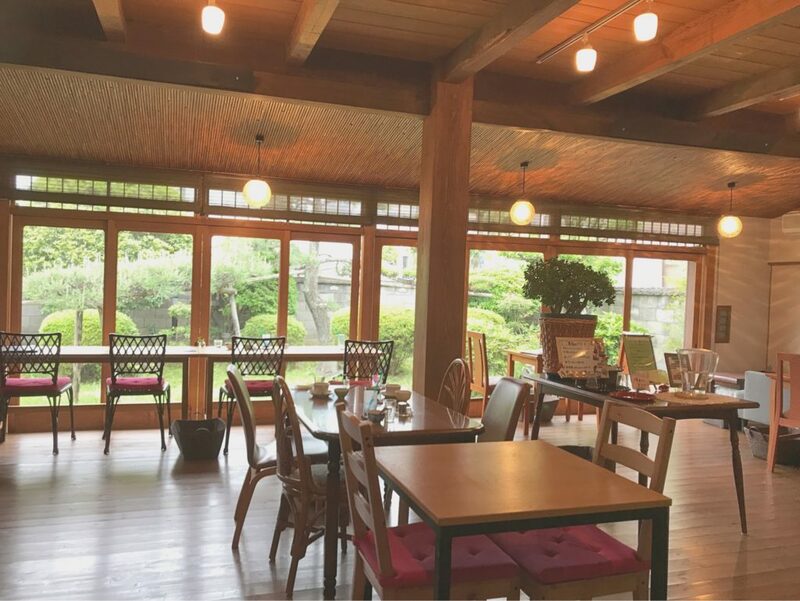 We are going to move a small village rich in nature and will make a retreat place. Last day of this beautiful place is on Wednesday, December 27, 2017. We will open on Sunday from November, 26 and only Monday will be our regular holidays. Looking forward to seeing you until the last day!